Evidence-Based Endodontics for the Real World. Pulp Nonfiction is an educational collaborative. Founded by Drs. Brooke Blicher and Rebekah Lucier-Pryles, Pulp Nonfiction aims to provide dental health providers with access to cutting edge, evidence-based education focused on pulpally-mediated dental disease. Drs. Brooke Blicher and Rebekah Lucier-Pryles are active practitioners, researchers, educators, and policy influencers. They have lectured extensively on endodontic diagnosis and treatment both domestically and internationally. Drs. 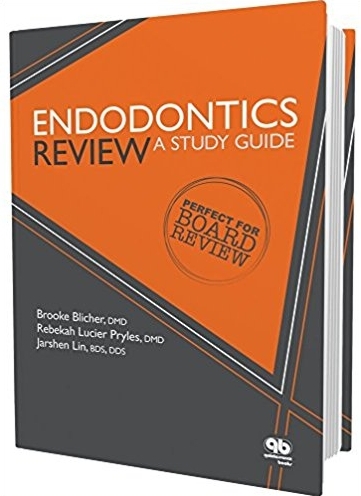 Blicher and Lucier Pryles are co-authors of Endodontics Review: A Study Guide (Quintessence, 2016), the premiere evidence-based endodontic study guide. To learn more about our educational opportunities for dental care providers, contact us using this form.